There are courses available for a wide variety of students in the Sixth Form. 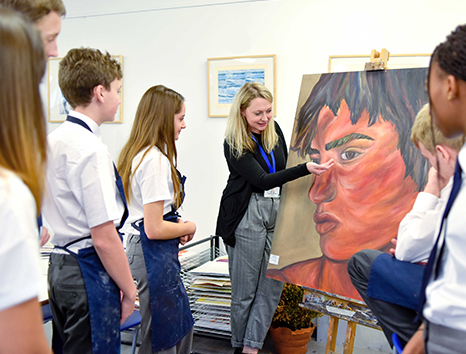 The courses that students follow are chosen after individual consultations with Sixth Form staff. It is most important for students to select the right course for them. This will naturally depend on GCSE results. 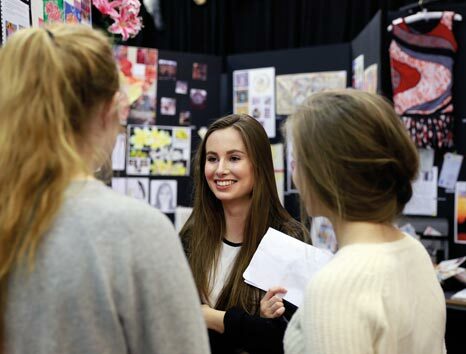 A level students follow a two year course and in recent years have gained an AS qualification after one year. In September 2015 A level courses changed in the following subjects offered at King Alfred’s: English Literature; Biology; Chemistry; Physics; Psychology; History; Economics; Business; Computer Science; Art, Craft and Design (including Textiles); Sociology. In these new linear courses AS examinations have been ‘decoupled’ from the A level – they no longer count for 50% of the A level assessment, and instead students are assessed on the whole two-year course at the end of Year 13, their grade depending entirely on these exams and (in very few subjects) coursework units. In September 2016 the following A level courses changed to new linear courses: Drama & Theatre Studies; Geography; French; Music; PE; RS; Spanish. Teaching staff continue to assess the new specifications produced by each exam board. The following A level courses changed in September 2017: Design & Technology; Electronics; Government & Politics; Maths; Further Maths; Media Studies. For students who began their A levels in September 2016, these will be available as ‘old’ modular A levels, where AS exam and coursework units taken in Year 12 contribute to 50% of the overall A level assessment. New BTEC Level 3 (known as BTEC National) courses were made available from September 2016. 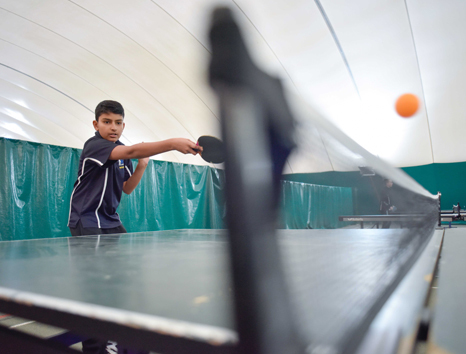 We continue to offer Applied Medical Science, Business, Health and Social Care, and Sport as BTEC Level 3 Diplomas (equivalent to two A levels) or Subsidiary Diplomas (equivalent to a single A level), and Sport is also available as an Extended Diploma (equivalent to three A levels). Hospitality and Dance are also available as Subsidiary Diplomas. These are an increasingly popular option for students who would traditionally have taken A levels only, provide strong progression routes to many degree courses (including competitive courses such as nursing and midwifery), and can be taken in combination with A level courses. For the new BTEC Nationals 40% of the assessment will be external – for most courses this will be in the form of exams, and for others externally marked coursework or a combination of the two. For the ‘old’ courses, the assessment is entirely by coursework which is internally marked. Traditionally most students have taken four subjects in Year 12 (or equivalent – this might involve one BTEC Diploma and two AS level courses for example) with most of these choosing to focus on three in Year 13. Some schools’ sixth forms have taken the decision to guide students towards taking only three subjects in Year 12, since linear A levels were introduced in September 2015. Our current policy, like the majority of sixth forms, is that most students should continue to take four subjects in Year 12 and sit AS exams in these (although there are a few subjects in which teaching of AS alongside first-year A level is not practicable). There is flexibility within this framework for students with a very strong set of GCSE results to study five subjects or to undertake an Extended Project Qualification, equivalent to an AS level, which involves independent degree-level research and is highly valued by universities. 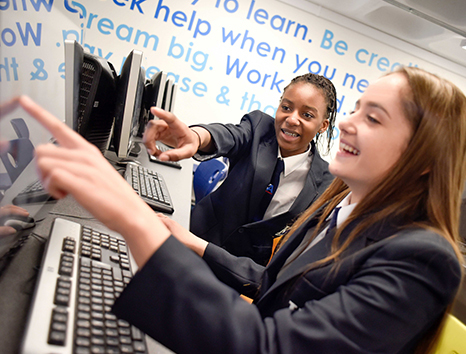 Provision is made via timetabled lessons for students to re-take English and/or Maths GCSE as part of their course if they have failed to gain a grade C. This is a mandatory requirement of any student wishing to join KA Sixth Form without a C in Maths and English.